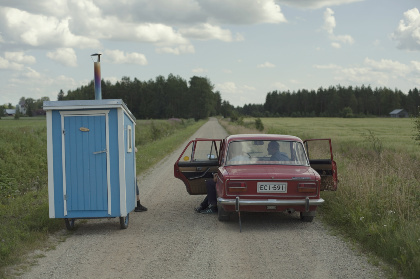 Finns have a quirky sense of humour – and are a bit shy. But: tango is THE folk music of the Finns. The documentary discovers Finnish tango from the viewpoint of singer Chino Laborde, guitarist Diego 'Dipi' Kvitko, and bandoneon player Pablo Greco. The three Argentinian musicians travel to Finland to find out whether Aki Kaurismäki is telling the truth when he asserts that tango music was invented in Finland.